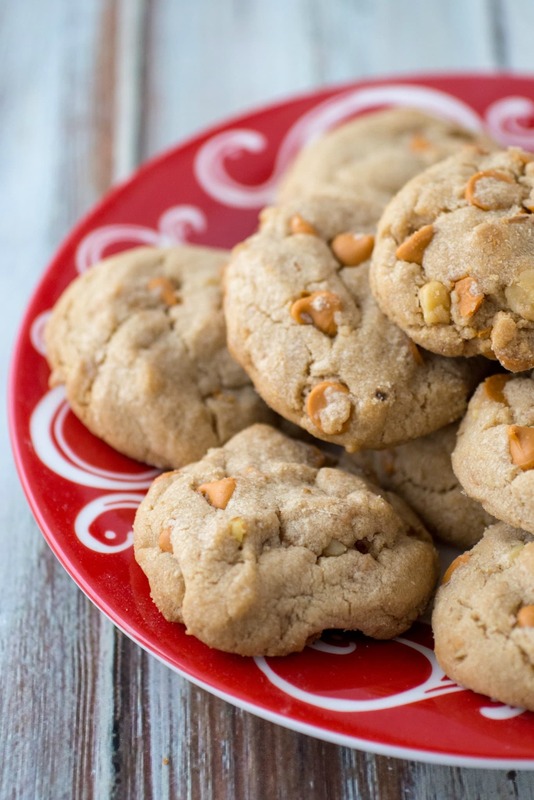 This recipe for chewy Butterscotch Cookies with pecans is delicious! 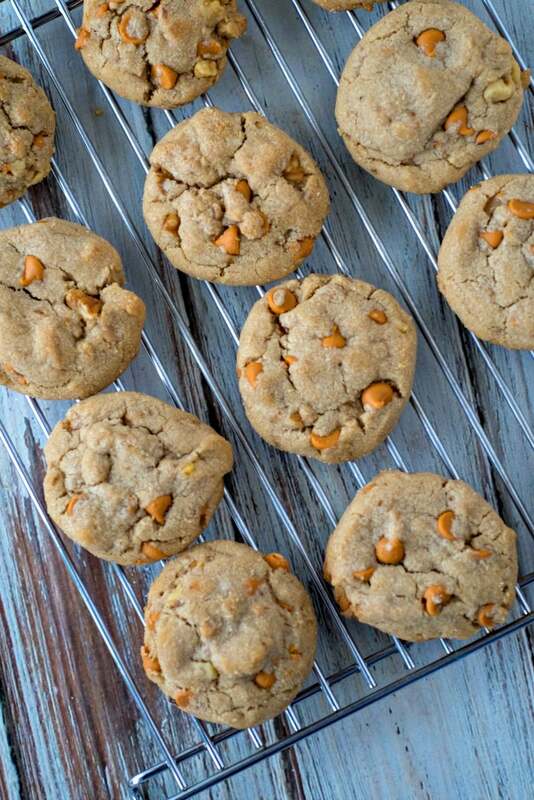 Brown sugar and butter combine with butterscotch chips to give the cookies a delicate and rich taste. These are perfect for a holiday cookie exchange and sure to make your friends ask for the recipe. 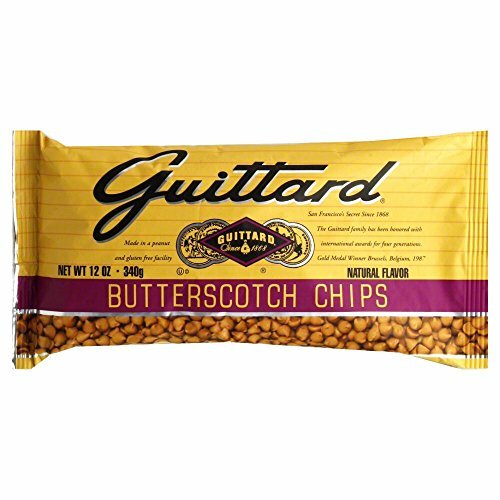 Butterscotch is a traditional flavor that is usually seen in hard candies or ice cream syrup. But it also makes a delicious cookie that is one of my family’s favorite holiday cookie recipes. There are so many delicious kinds of cookies that it can be difficult to pick favorites. I don’t do much baking in the summer, but as the fall weather gets colder there are many kinds of cookies that my family enjoys baking and eat. 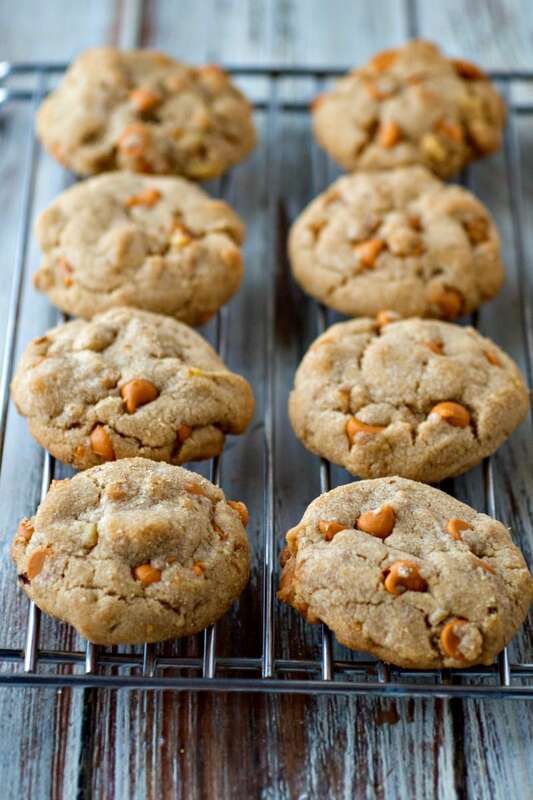 These drop cookies with butterscotch chips are easy to make so they are perfect for making with kids. 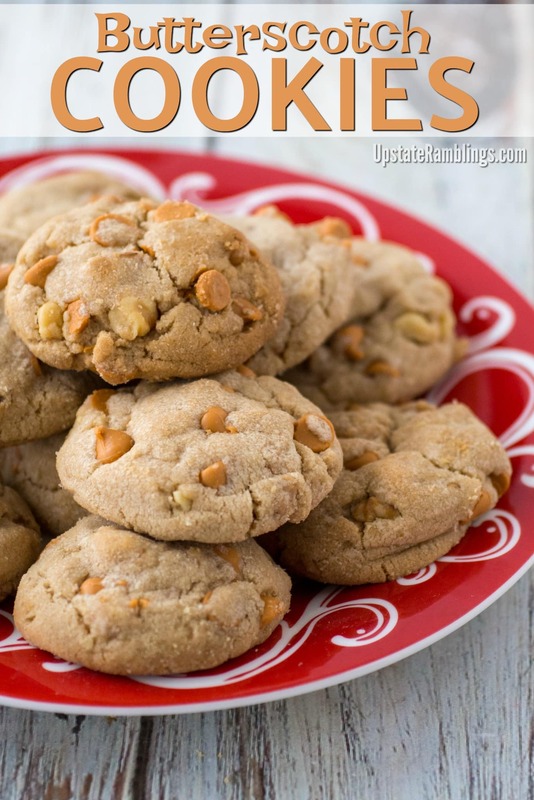 The recipe for Butterscotch Cookies is a simple cookie recipe in which the combination of butter and oil is used to give the cookies their rich delicious texture. The other key ingredient is brown sugar. 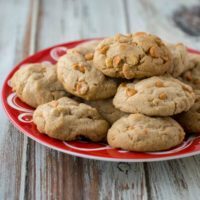 Butter and brown sugar are the essential ingredients in butterscotch, so they are necessary to getting the delicate flavor of the cookies. Butterscotch chips and pecans are folded into the batter before baking. Even with all the butter and oil the batter for these cookies is somewhat dry and shortbread like because of all the flour that is added. 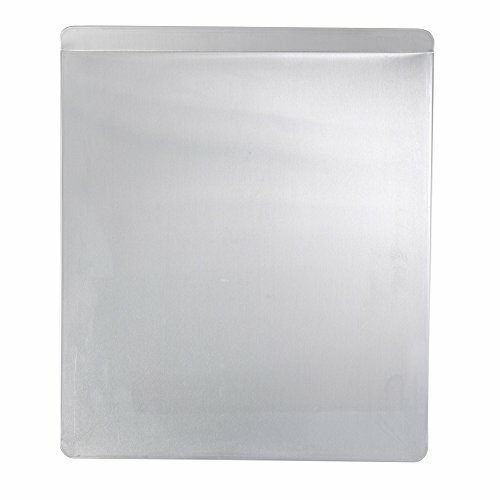 This makes the batter easy to scoop out and flatten slightly on cookie sheets before baking. They won’t spread much on the cookie sheets, so they will hold the shape that you give them. This means they will be prettier and rounder after baking if you use a cookie scoop instead of spoons to put them on the cookie sheets – but either way they will taste delicious! Once baked for 7-8 minutes the resulting butterscotch cookies are soft and chewy and sort of melt in your mouth. 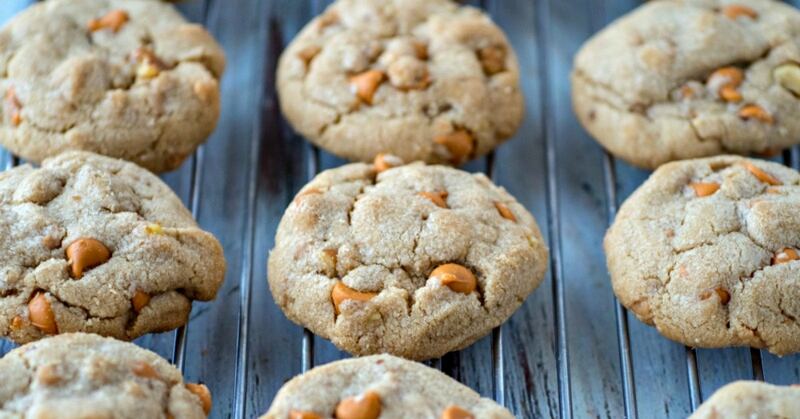 You can bake them for a few extra minutes if you prefer a crunchier cookie. 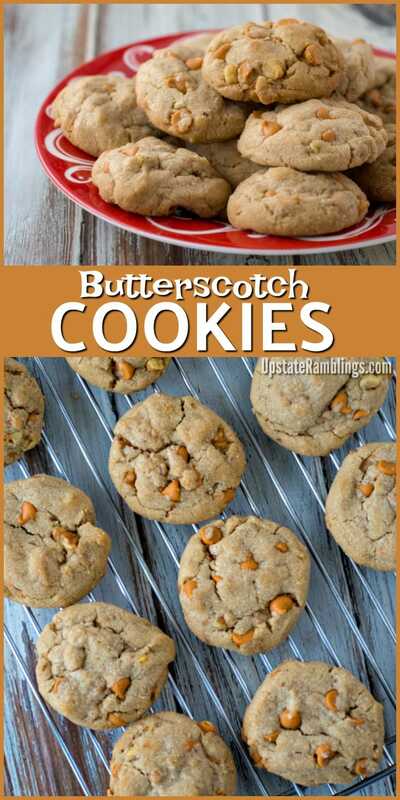 This butterscotch cookie recipe makes a lot of cookies, at least 4 dozen with normal sized cookies. I’ve never tried to halve it because I know I’d forget about the half bag of butterscotch chips that would be leftover and it would sit in my pantry for months and end up being wasted. Luckily this cookie freezes very well, so if you don’t need a large batch of cookies to feed a crowd or use for a cookie exchange you can just freeze the extras for later. I package the cookies in freezer bags and they keep well for a few months. These cookies can be quite addictive to eat, so I always make sure I package up and freeze extras right away before I can “accidentally” overindulge. 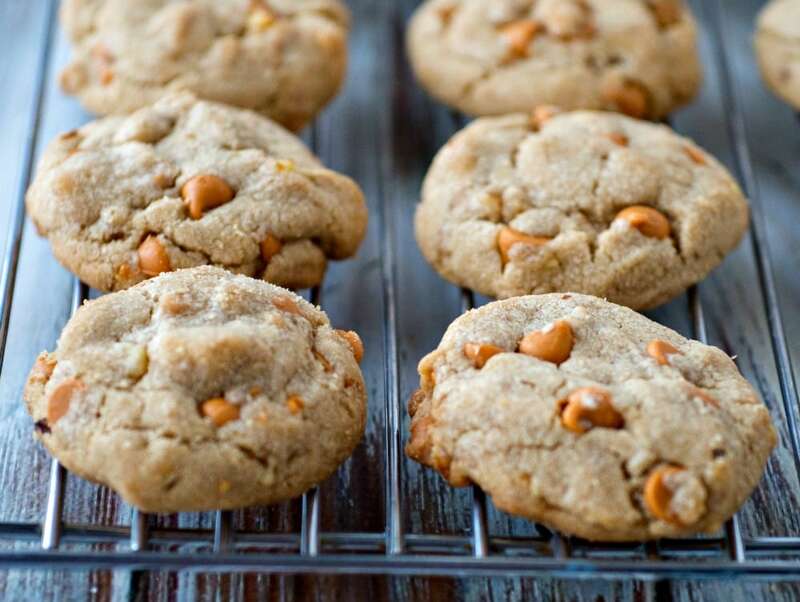 This delicious butterscotch cookies are crispy outside and chewy inside. In a mixer cream together the butter with both the brown and white sugar until creamy. Beat in the oil, egg and vanilla and mix until well combined. In a small bowl mix the flour with the baking soda, cream of tartar and salt. Add the flour mixture to the mixing bowl and mix until just combined. Mix in the butterscotch chips and chopped pecans. 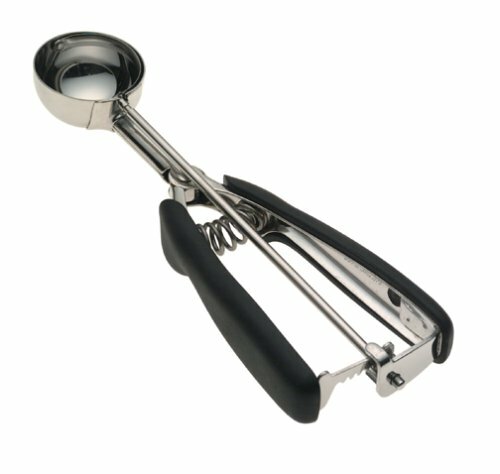 Use a cookie scoop or spoons to drop the batter onto greased cookie sheets and bake for 7 minutes. If you prefer crispier cookie simply bake these a little longer, for 10-12 minutes. That will make them crispy on the outside but still moist and chewy inside. In most recipes, especially cookies, it is fine to substitute walnuts for pecans – but not this one. In my opinion walnuts don’t go nearly as well with these cookies as pecans and I’d advise leaving the nuts out if you don’t have pecans. The pecans really accentuate the butterscotch flavor.